As these prints are very dominant, just wear one an animal print item, to give you that simultaneous classic and exuberant touch, always combining with smooth tones – like black, red and beige. If you like a bolder color why not red ?! 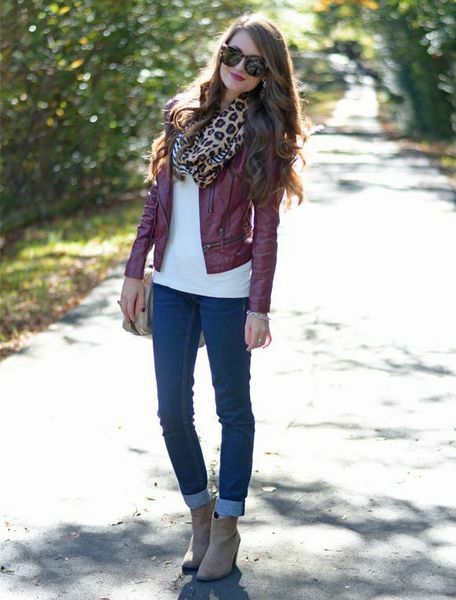 Animal print coupled with denim always fits well. 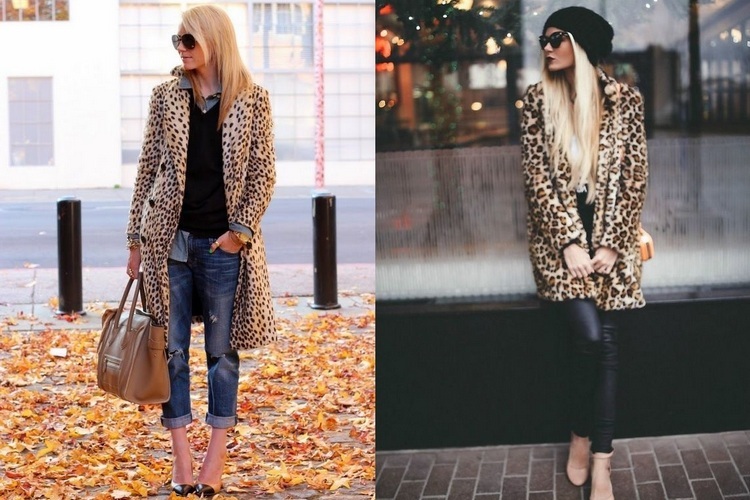 You can also choose to use animal print on accessories – such as scarves, shoes, sunglasses and handbags. Get inspired in our suggestions and dare you!